This product is usually dispatched in [number] working [days:day,days]. 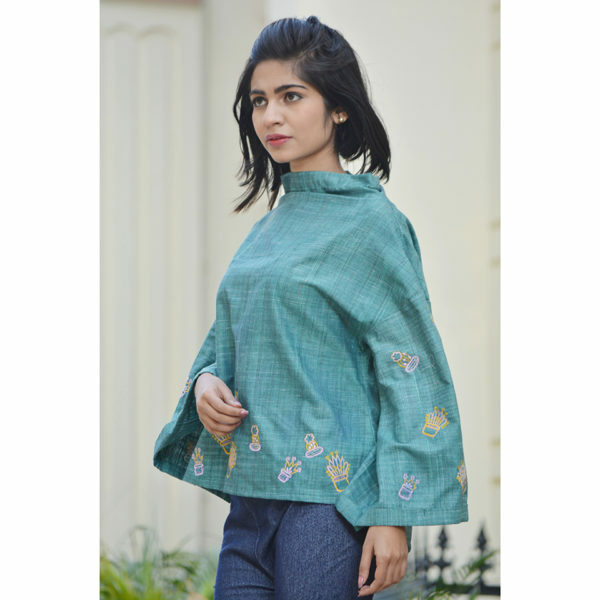 Beat the summers in this extravagant cactus top crafted in Khadi Cotton. Khadi is the new cool now and with the garments done niche sillhouettes you are sure to grab them for your wardrobe. 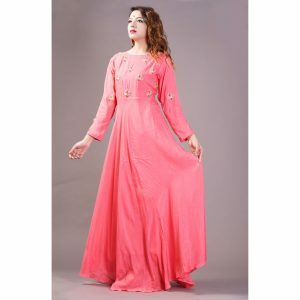 The high neck top with bell sleeves can be worn over a trouser, skirt or even can be clubbed with a saree for that stately look. 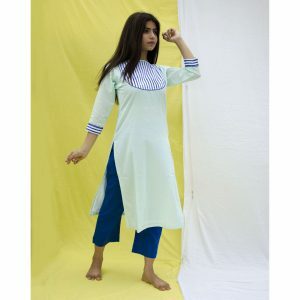 Check out more cool and trendy Khadi products by I Wear Khadi! For more handcrafted unique products keep browsing Wudbox! 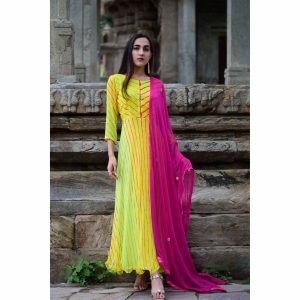 We are driven by the spirit to bring the emporium of Khadi fashion, which combines ethical craftsmanship and time honored designs to encapsulate timeless fashion, delivered right at your doorstep. The uniqueness of Khadi can be traced back to Indian freedom movement, wherein Mahatma Gandhi promoted the spinning of Khadi for rural self‐employment and self‐reliance. In this machine‐age, khadi craftsmen work round the clock to produce the handspun fabric. We, as citizens of the country, owe a duty to promote and preserve our heritage for the value it holds to us and the generations to come. IWEARKHADI supports sustainable practices and aims at nurturing the beauty of traditional craftsmanship. 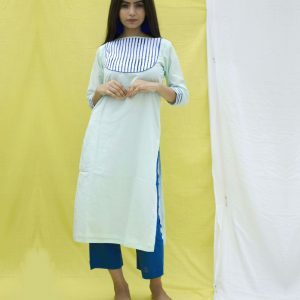 We emphasize on curating merchandise from best khadi brands across the globe with an intent to deliver products that are unique, comfortable, and of heirloom quality. We aim to make Khadi, the revolutionary fabric, an integral part of the fashion industry, and deliver good quality products at competitive pricing, without compromising on our social and ethical responsibilities. 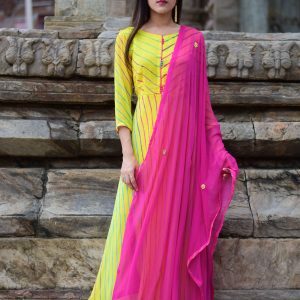 With our extensive product portfolio, hassle free customer service and doorstep delivery, the whole team of IWEARKHADI is dedicated to revive the ancient process of the handspun and make it popular on a global platform. Let’s Embrace Khadi!